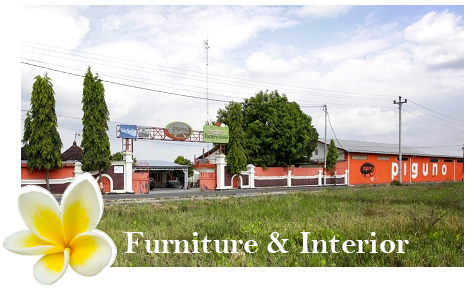 Piguno is Indonesia furniture manufacturer has over 20 years of experience in contract design and volume manufacturing and in developing specialized finishes for domestic & international clients. We receive custom Indonesia furniture design based on customer design. We do also in decorative lighting, Indonesia home decor and craft for your hospitality projects. Indonesia export. We understand the varied needs of the hospitality industry and can develop with you the special finishes, textures and materials you need. Your Indonesian contract design furniture partner. Piguno develops hospitality furniture equipment for both national and international level. Each project is unique, customized and we act consequently. According to this idea and thanks all to our structure, composed by architects, designers, interior designers, a technical department, a manufacturer section, a management section, logistics department, and our assembly team, we take care of making custom global solutions for hotels decoration projects. As Indonesian furniture manufacturer for hotels collaborating with the professional interior designer, on each project we develop a detailed studio of each furniture piece, contributing solutions resulted from our experience on the furniture manufacturer for the hospitality sector with the purpose of carrying out the work so that everyone is pleased with the final result, without skimping on resources and whilst maintaining good client manufacturer communication. We raise every kind of practical solutions for the integral manufacturing of projects in the hotel sector. From the beginning stages with the client until the final project, a wide range of possibilities is presented for the clients only have to worry about enjoying the process of making their hotel. We offer from the minimum detail until the possibility of manufacture singular objects and spaces that the client has created from an idea. Furniture for hotel.